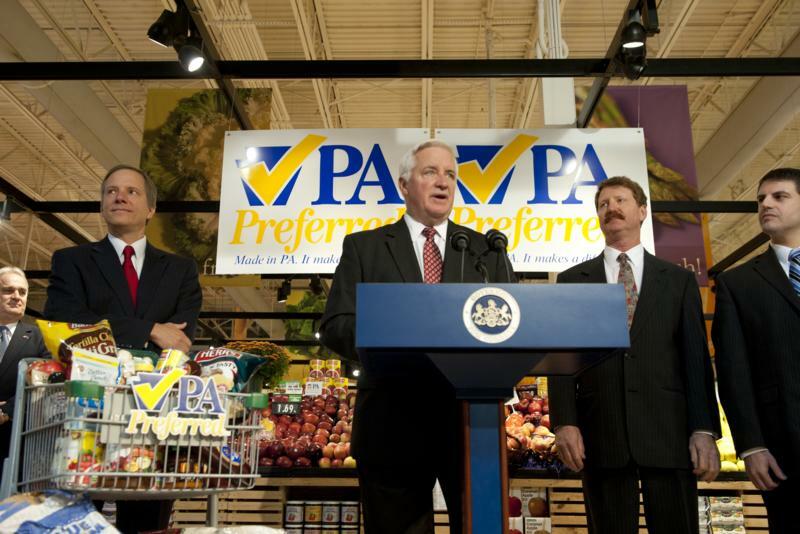 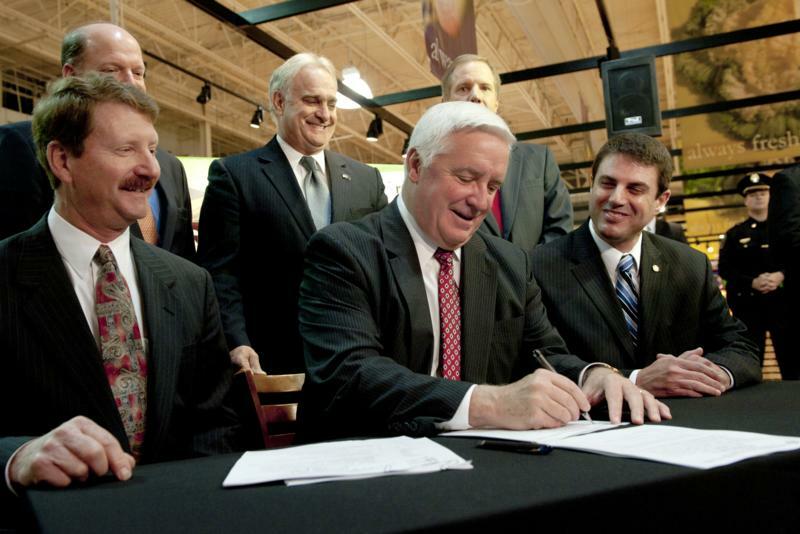 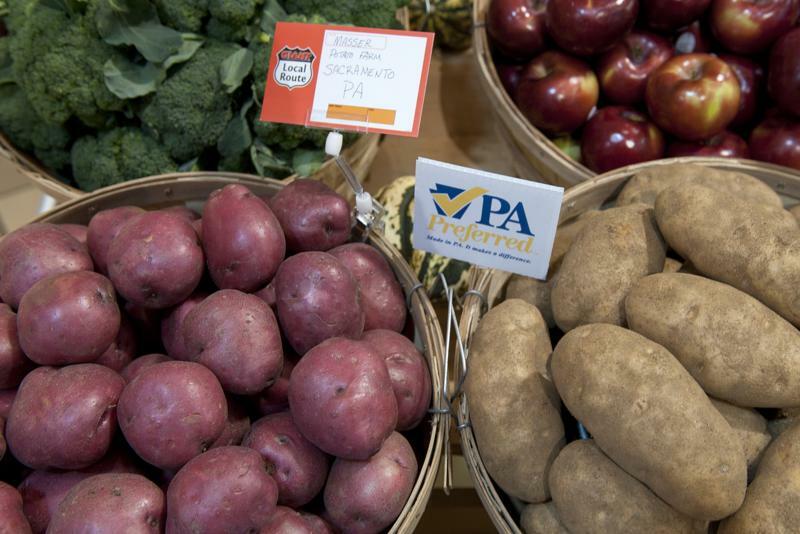 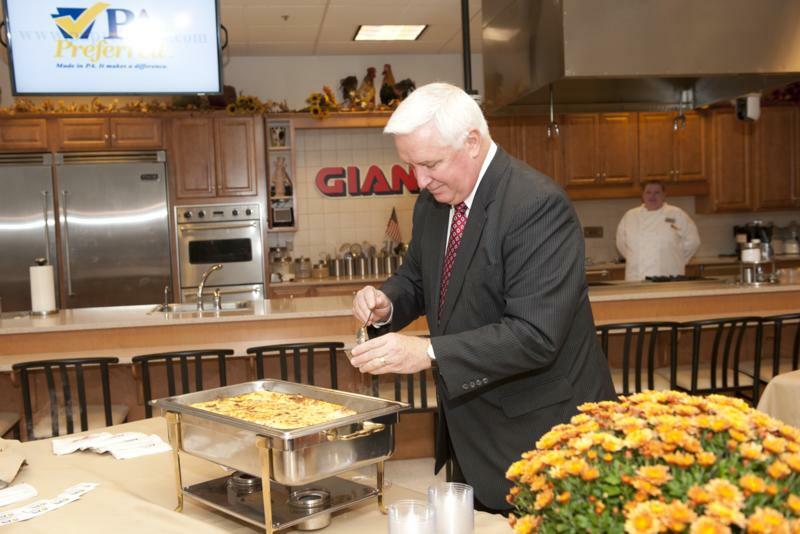 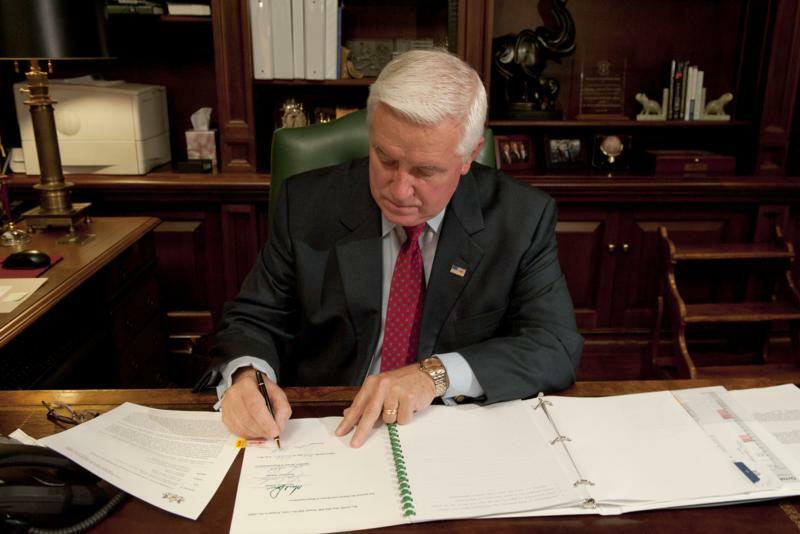 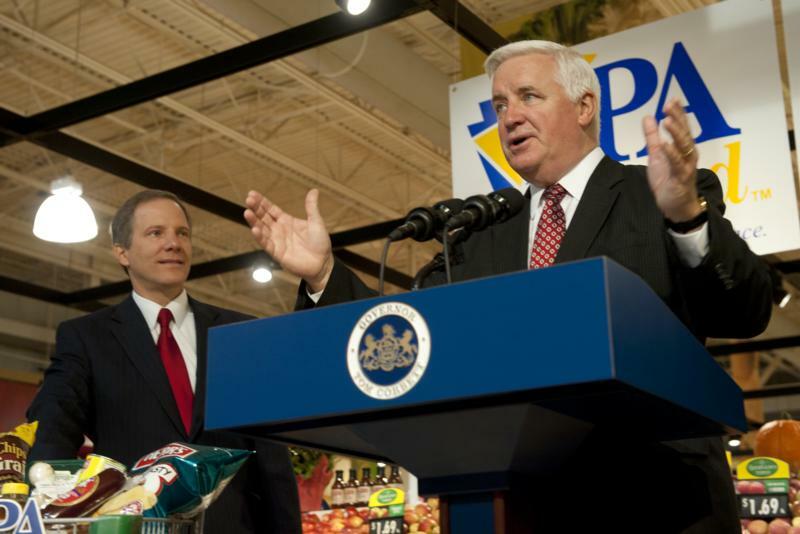 Governor Tom Corbett today ceremonially signed House Bill 1424, making PA Preferred the official branding program of agricultural commodities produced in Pennsylvania. 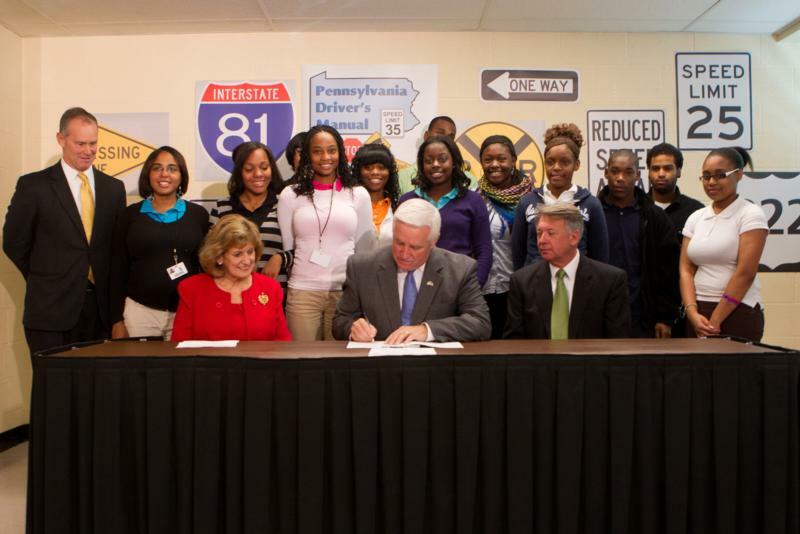 Governor Tom Corbett today signed House Bill 9, also known as "Lacey's Law"
Governor Tom Corbett today signed House Bill 9, also known as "Lacey's Law," which will help junior drivers receive more comprehensive training, limit the number of passengers that junior drivers may carry, and make failing to wear a seatbelt a primary offense for junior drivers and passengers. 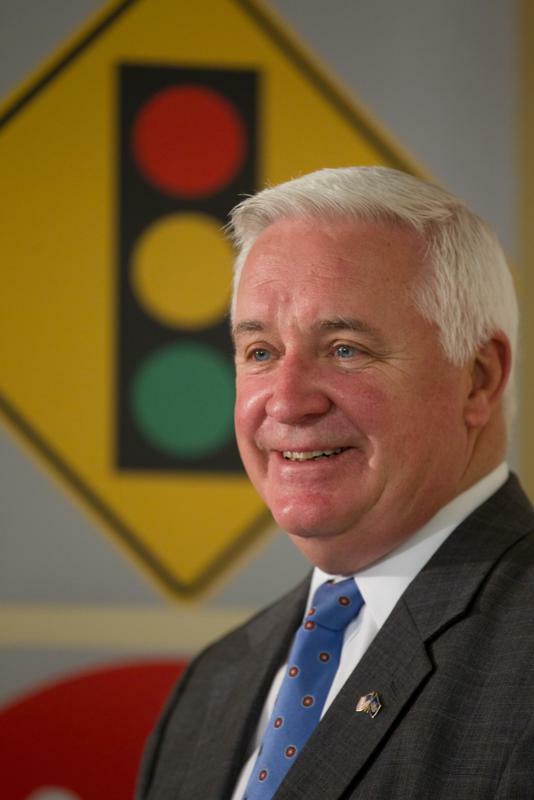 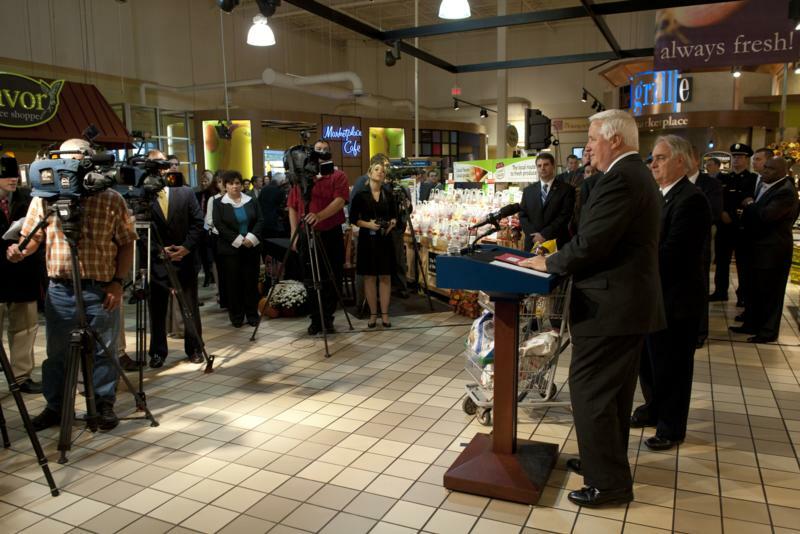 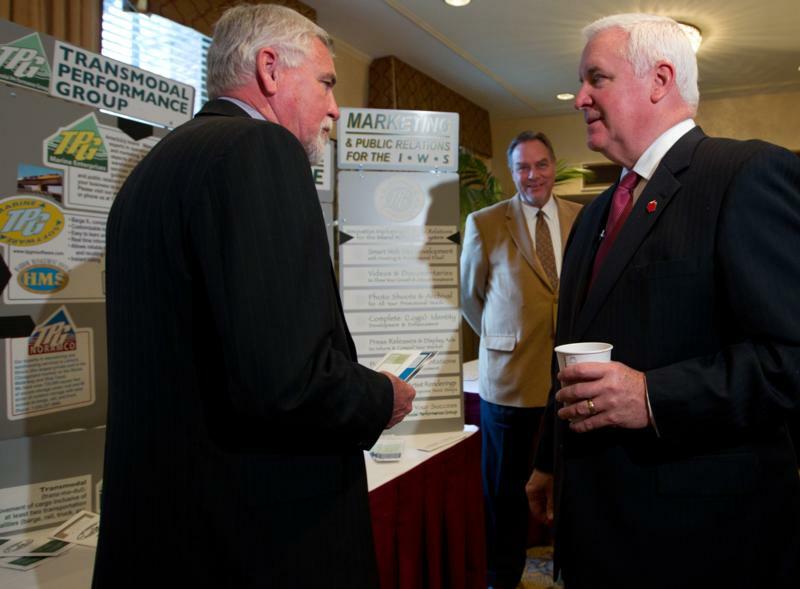 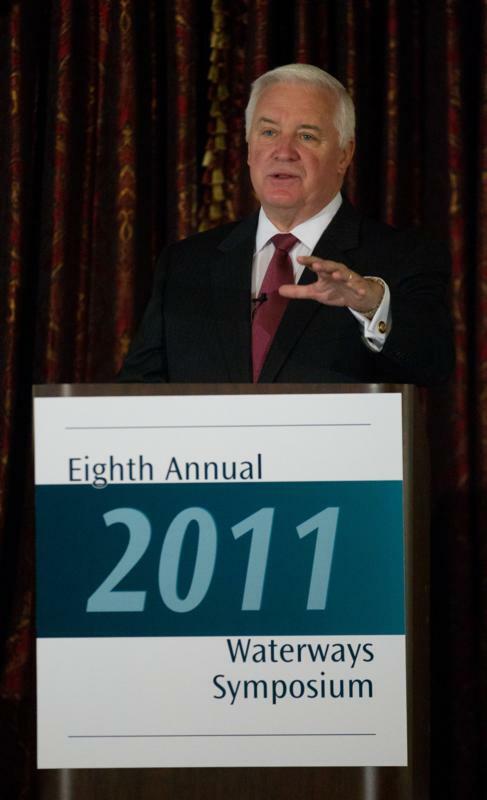 Governor Corbett Promotes Importance of Rivers to Economic Growth--Governor Tom Corbett today emphasized the importance of Pennsylvania's rivers to the nation's economy and transportation system during an address to the 2011 Fall Waterways Symposium in Pittsburgh. 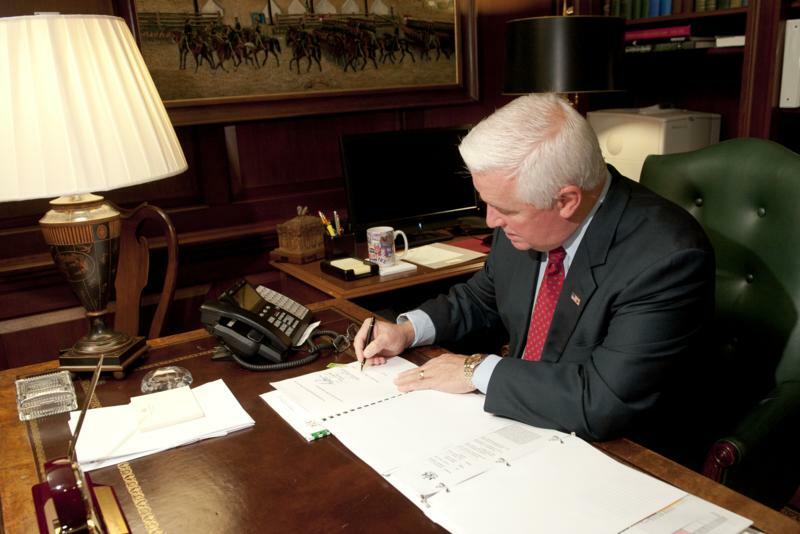 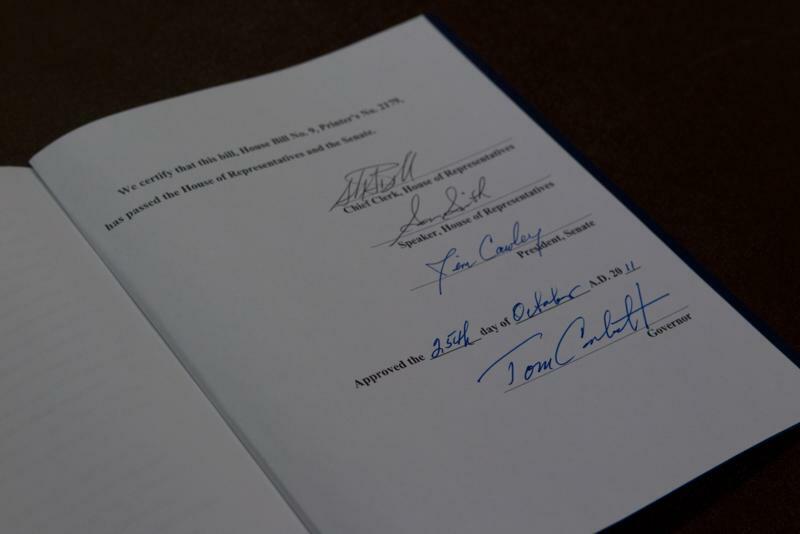 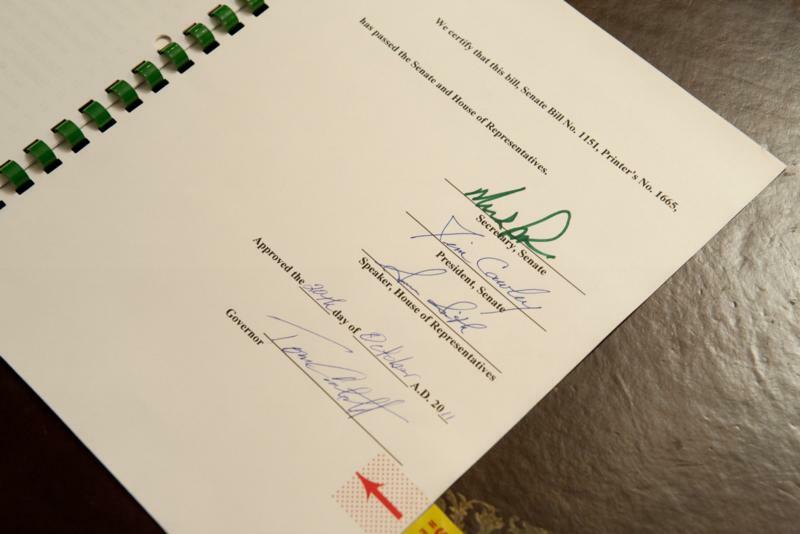 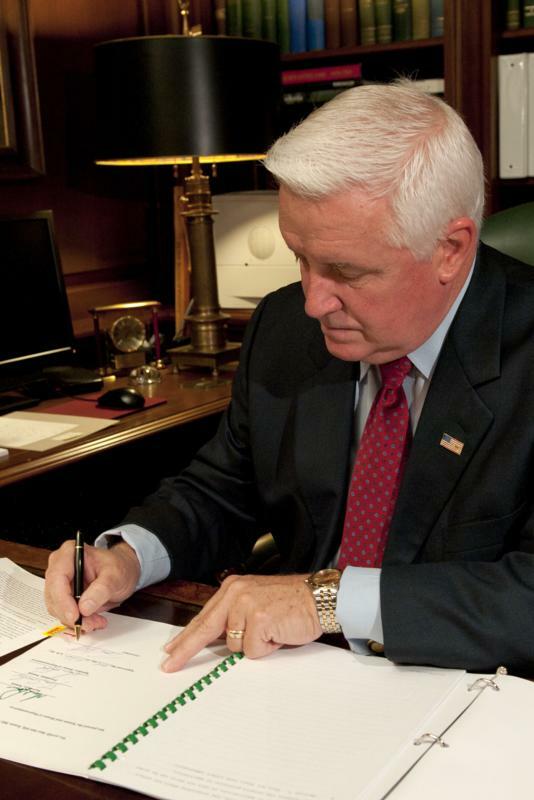 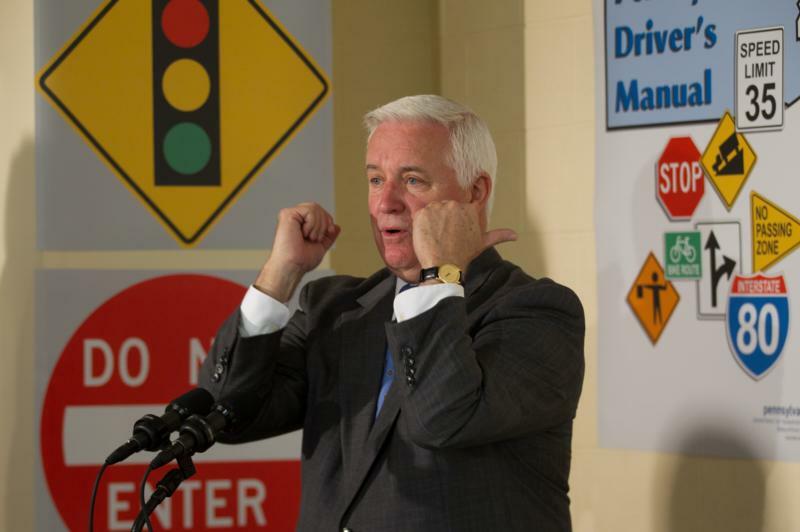 Governor Tom Corbett signed into law Senate Bill 1151, a measure that authorizes the governor to declare a fiscal emergency and appoint a receiver to develop and implement a fiscal recovery plan when a distressed third-class city fails to do so under Act 47. 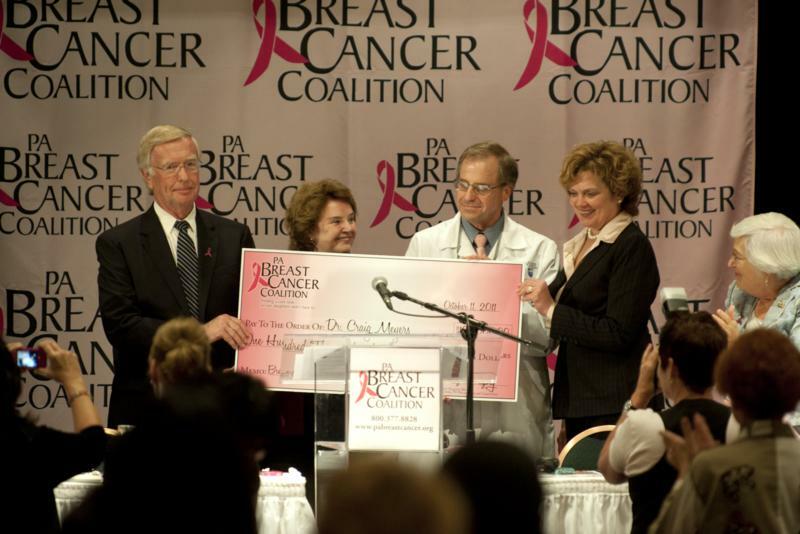 An expanding regional medical service company finds a home in the former Talon Zipper factory. 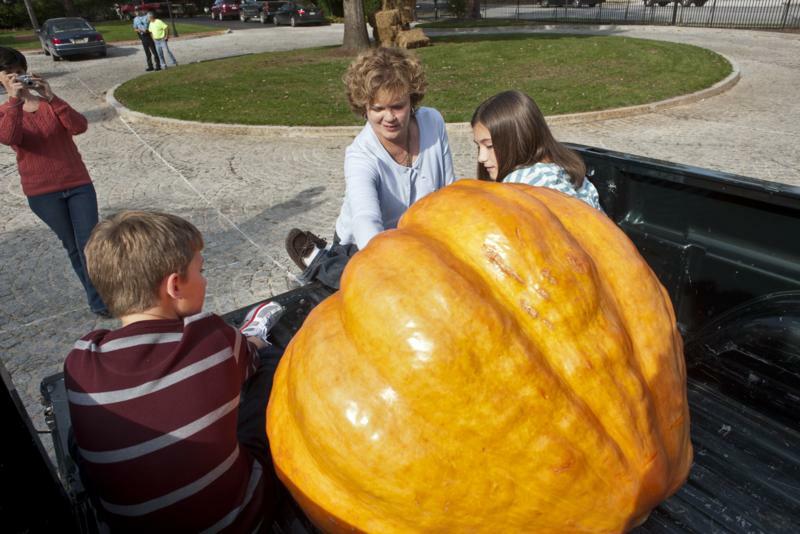 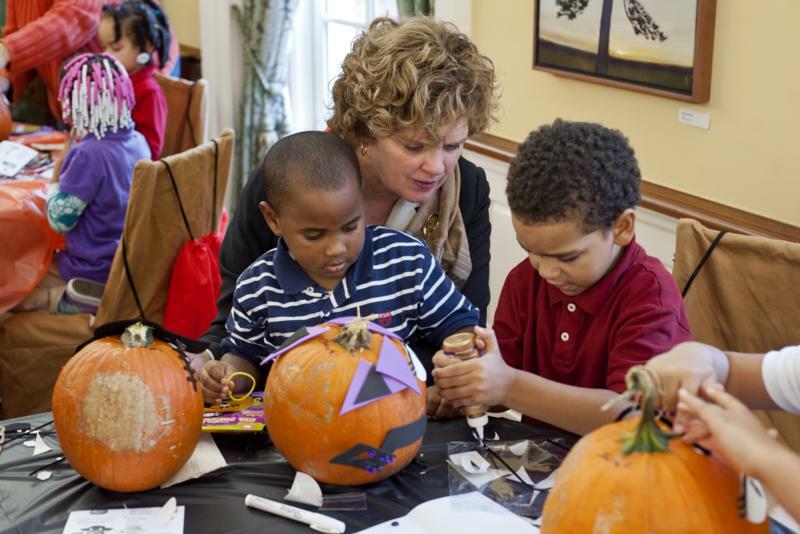 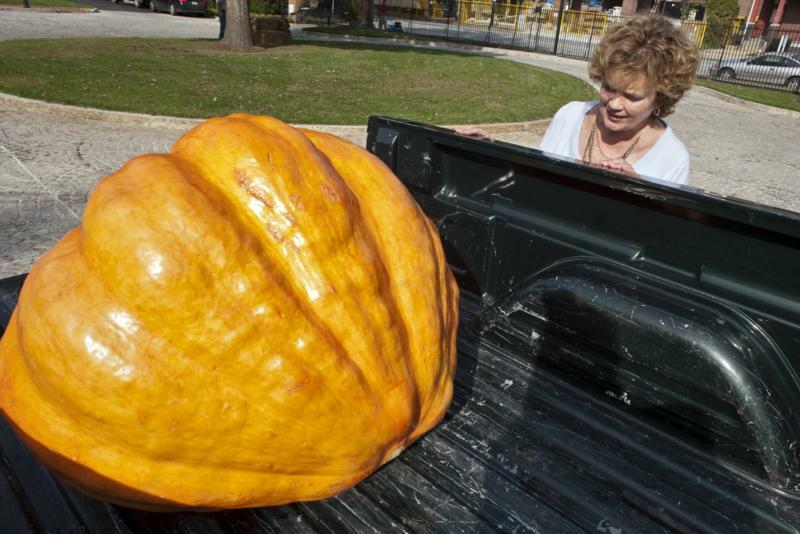 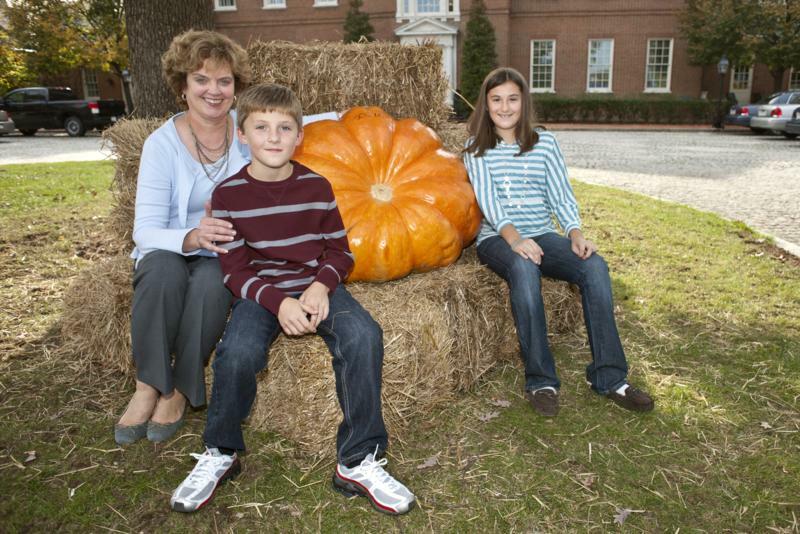 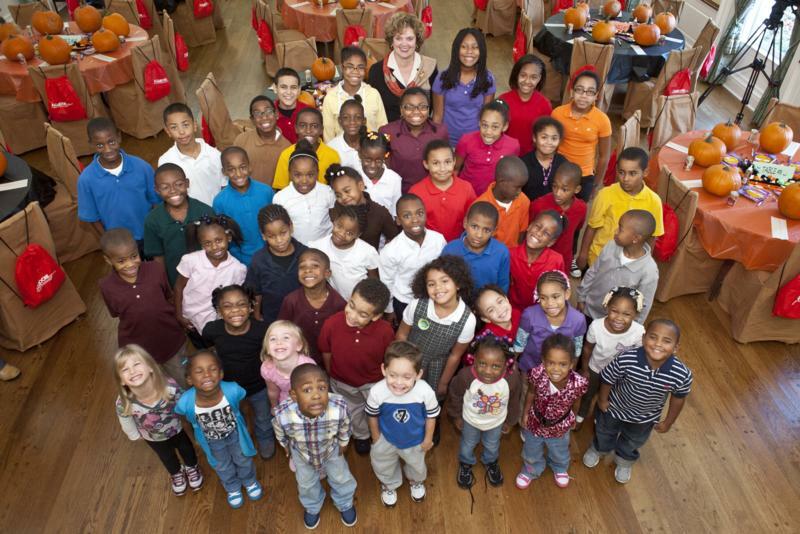 A 270-pound pumpkin donated by the Bargo Family, of Port Royal, Juniata County, arrivied at the Governor's Residence in Harrisburg. 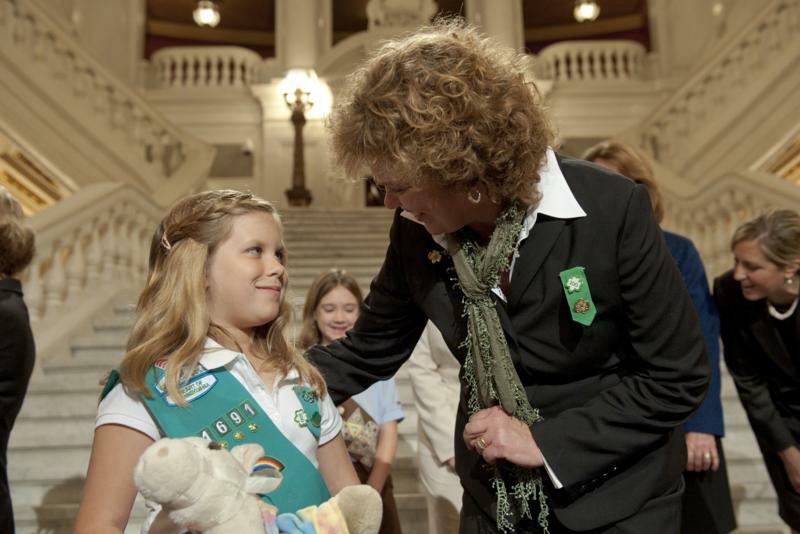 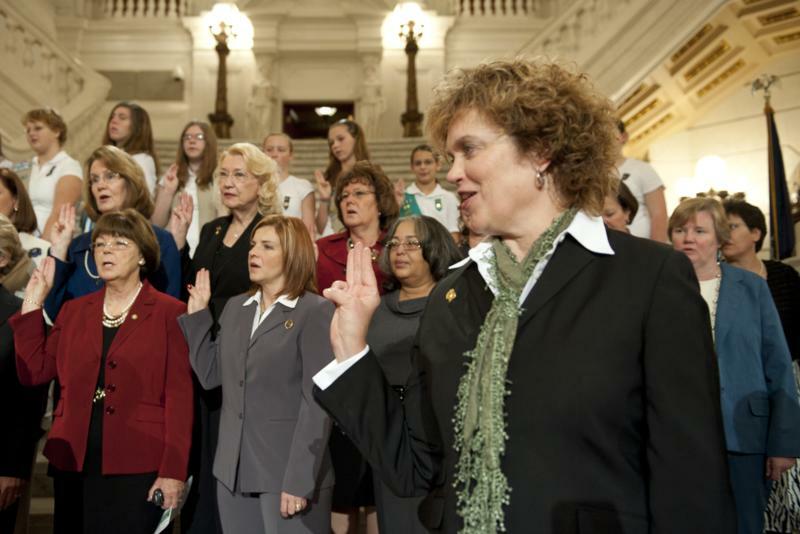 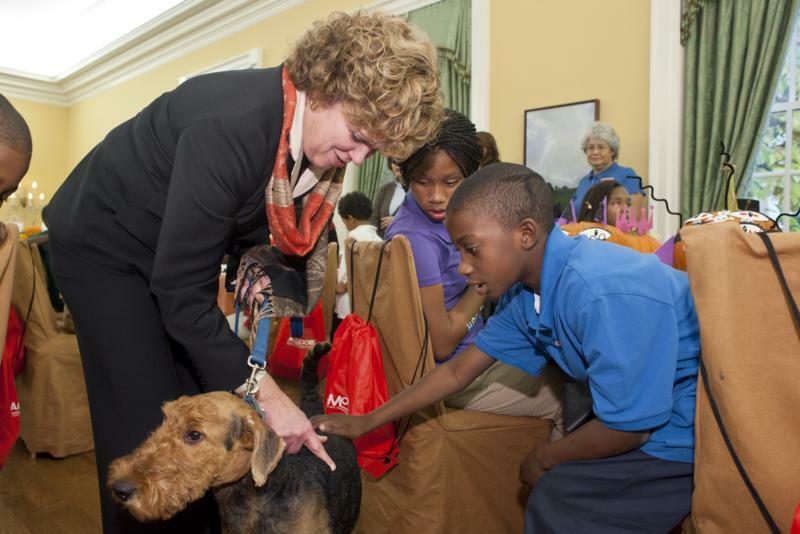 First Lady Susan Corbett spoke today at an event honoring the newly established "Troop Pennsylvania" on Tuesday, Oct. 18 in the Rotunda of the Main Capitol Building in Harrisburg. 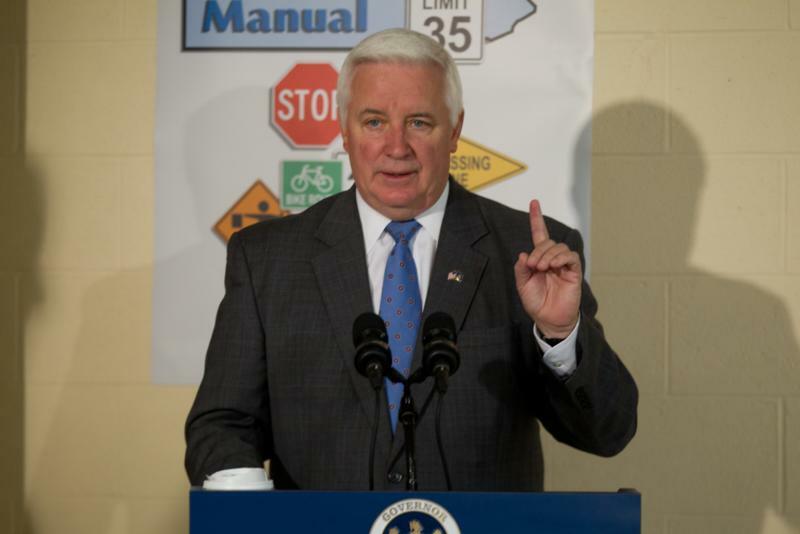 Department of Revenue Fuel Testing for field agents. 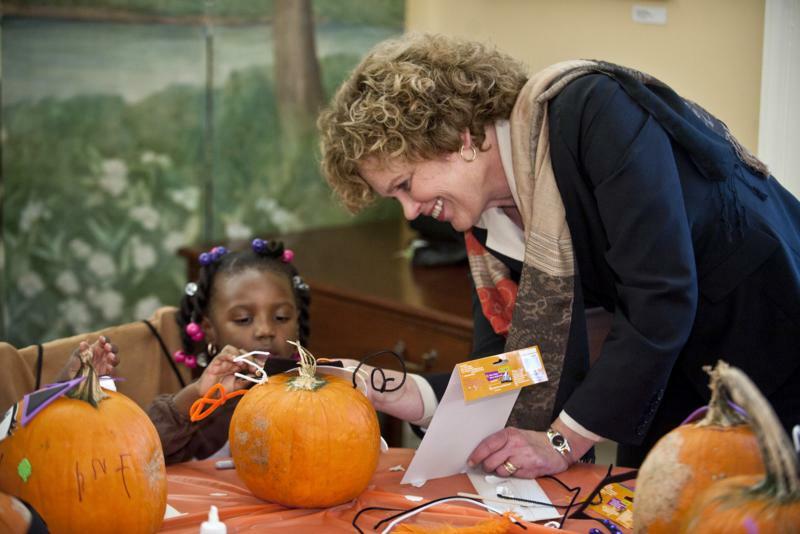 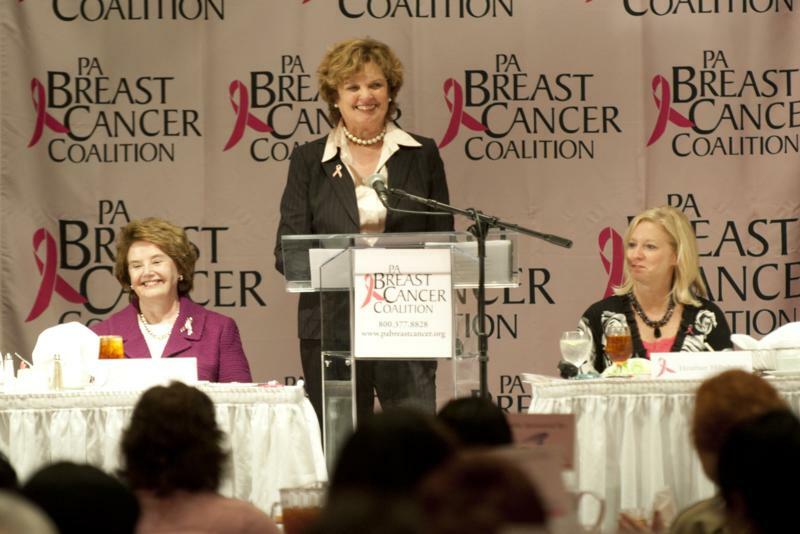 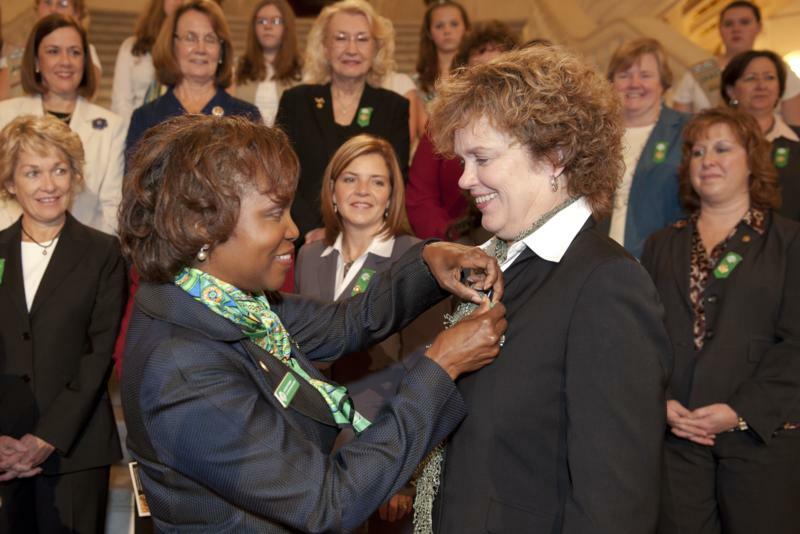 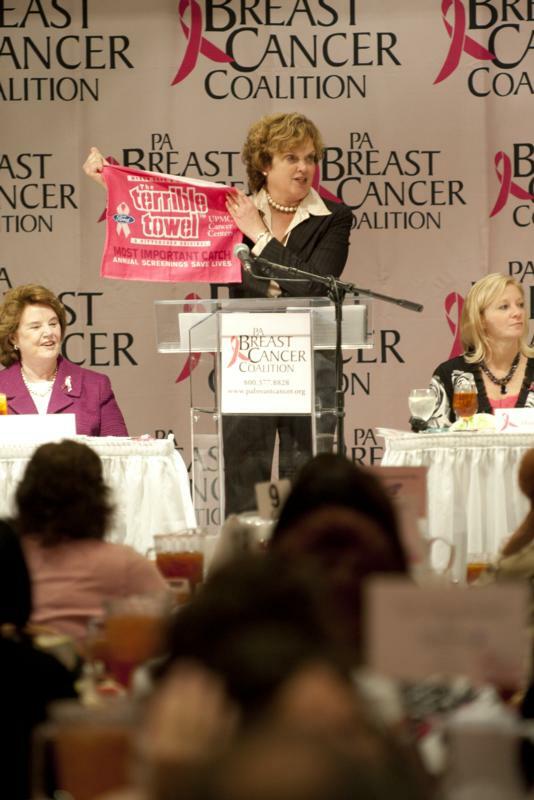 Pennsylvania First Lady Susan Corbett Joins the PA Breast Cancer as the Honorary Chairperson.